A few years ago, I did a series on homosexuality. I’m going to link a few of the posts below. 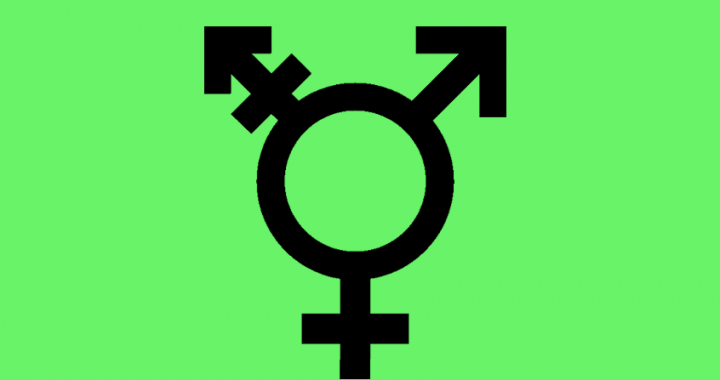 This week, I hope to summarize a couple of these posts and reframe them in the context of transgender issues. I have no answers, but hope to shed some light on the topic from past research. What causes someone to be gay?